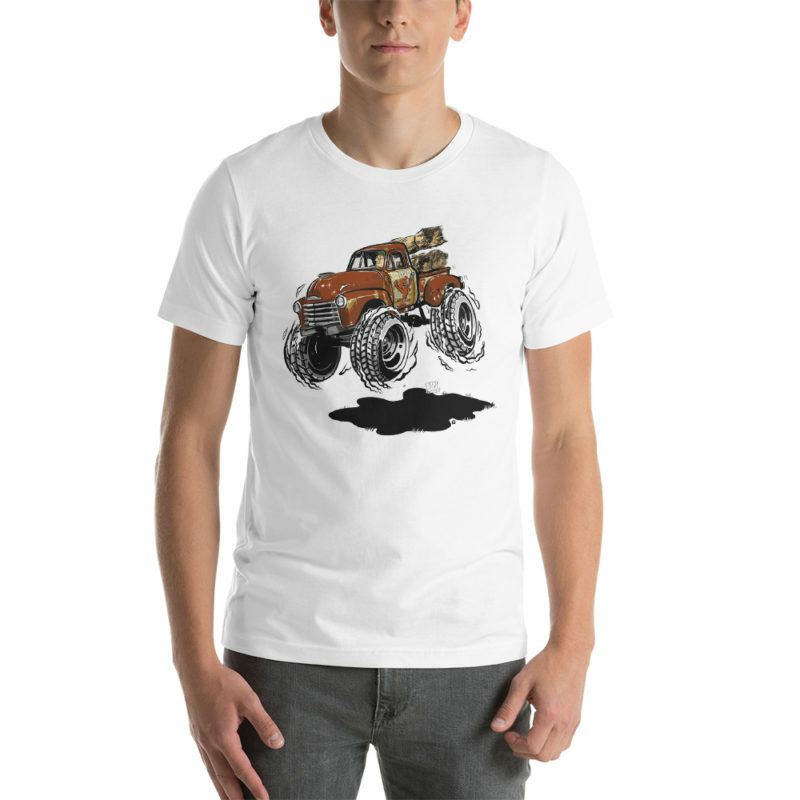 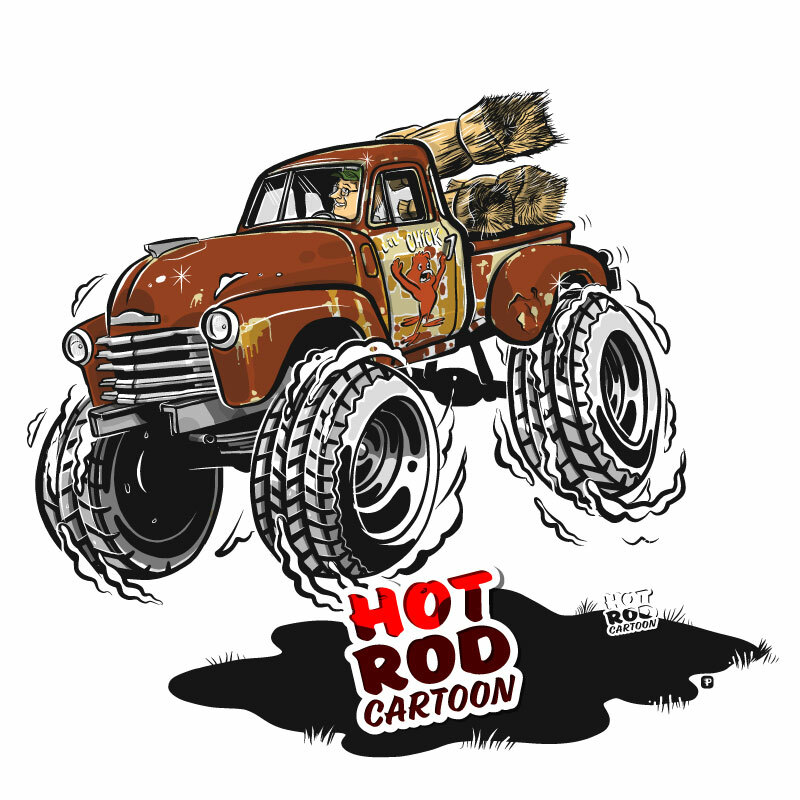 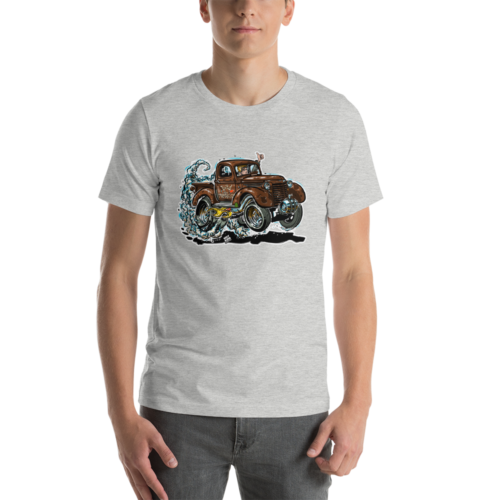 Off-road 4×4 vintage style hot rod cartoon 1948 Chevy 3100 pickup truck with patina. 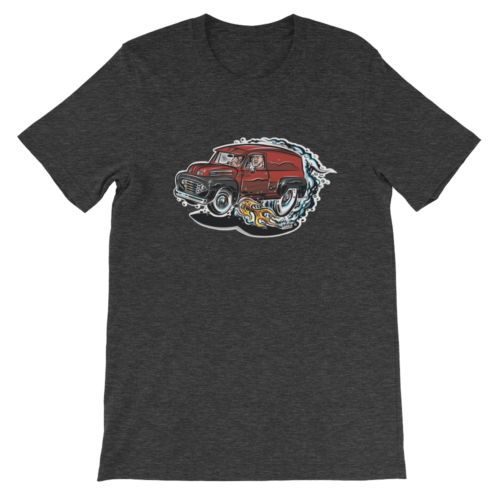 This farm truck is getting the chores done. 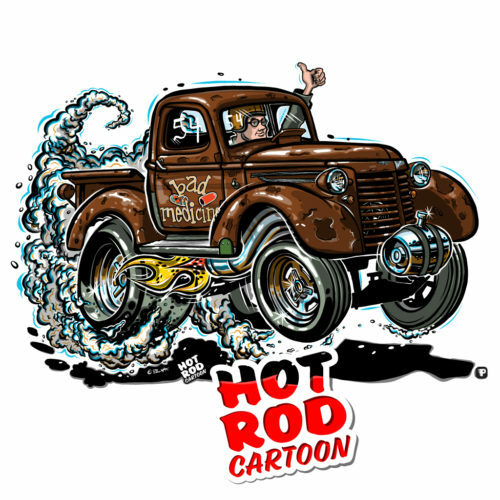 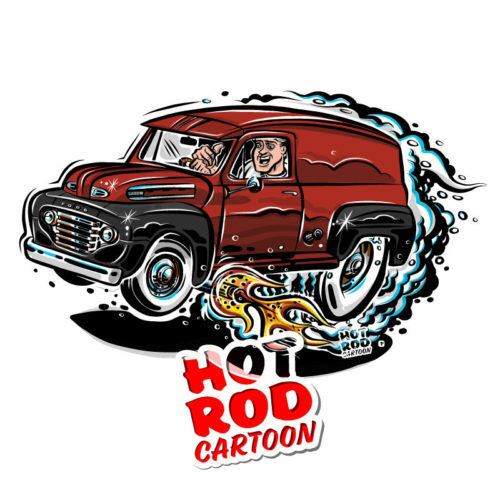 Small ‘Hot Rod Cartoon’ logo in black on the back of this shirt in label position up by the collar. 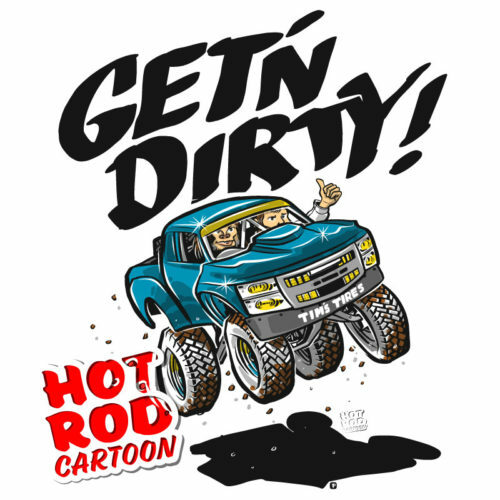 This site tracks statistics to assist only in providing a good viewing experience and products that may be of interest. 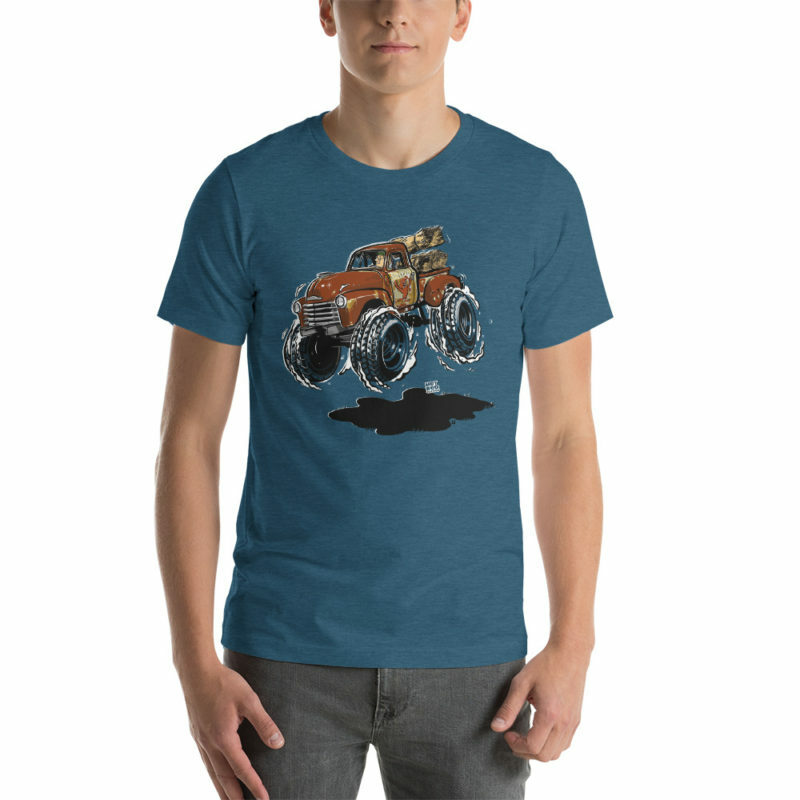 If that is ok, please accept.